The world of payment is going cashless and money transfer is becoming digital. This means payment cards and mobile payments become more and more important. Thanks to NFC applications consumers have constant access to payment means through their devices; revolutionizing the way to pay. By 2020, almost 100% of new point of sales terminals (POS) deployed are expected to support contactless technology. These POS terminals are continuously evolving to support new solutions such as biometrics and QR code on top of the existing technologies. 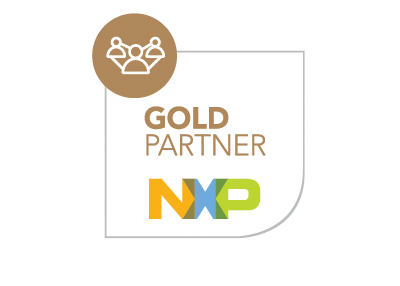 Get the latest updates on the NXP portfolio for payments and discover the existing POS Reader solution kit (SLN-POS-RDR) as well as all the available support tools.